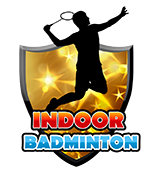 Indoor Leagues - Home of Indoor Netball, Football, Cricket, Badminton and More! 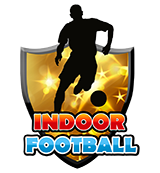 Please email info indoorleagues co uk for any sponsors inquiries. 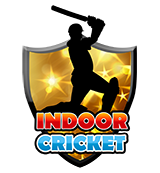 Copyright © 2019 Indoor Leagues. 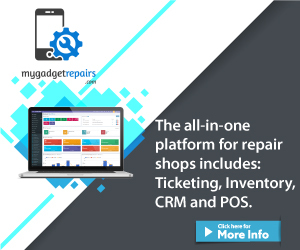 All rights reserved - Page took 16 milli seconds to load.